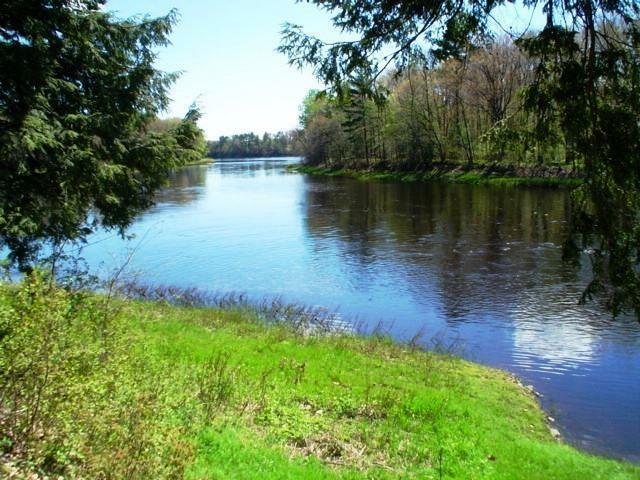 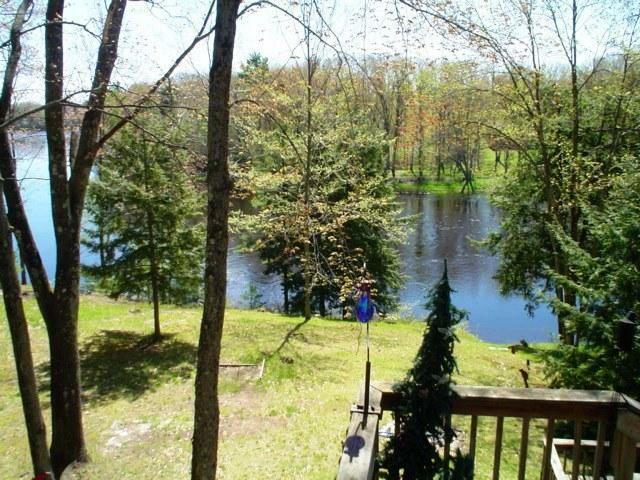 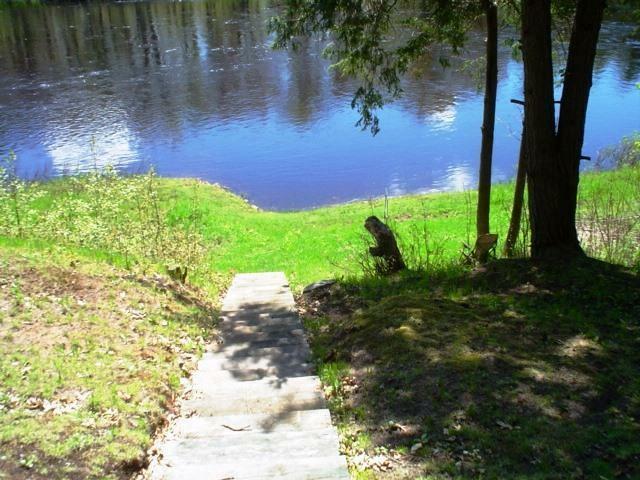 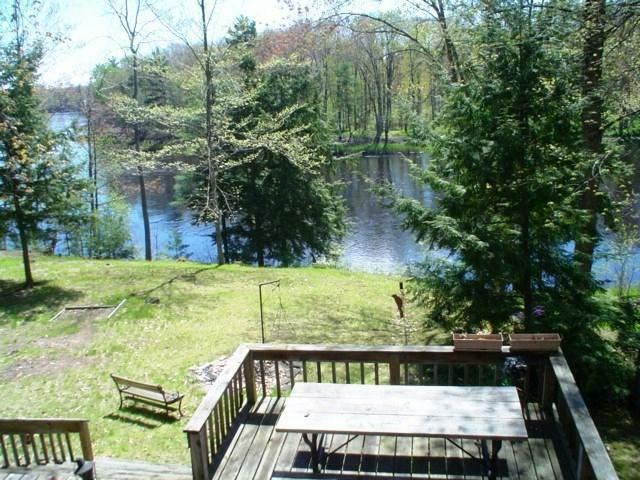 MENOMINEE RIVER FRONTAGE!! 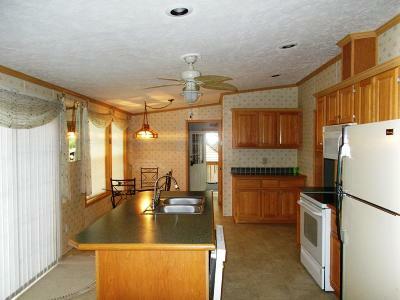 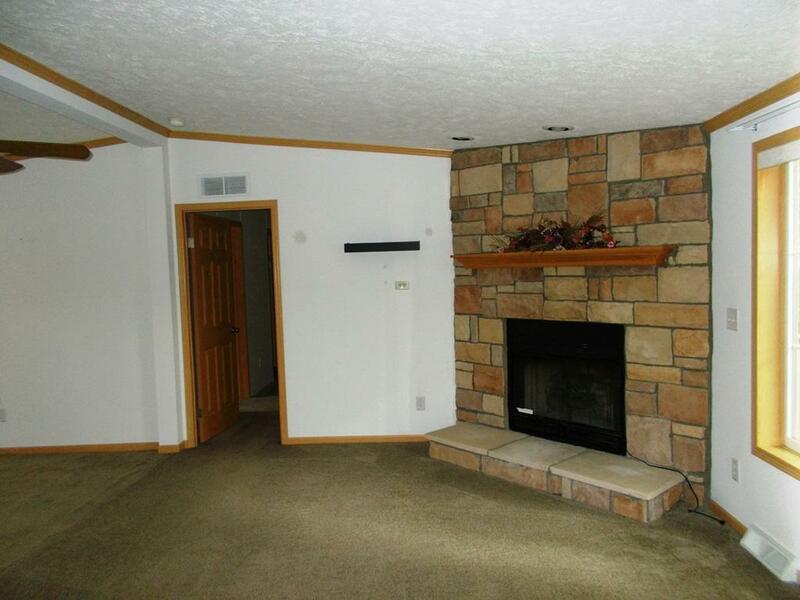 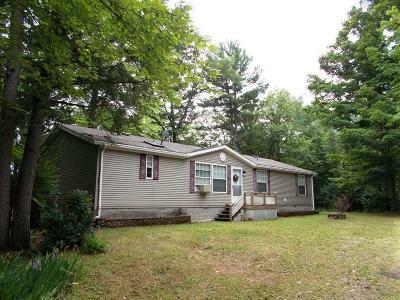 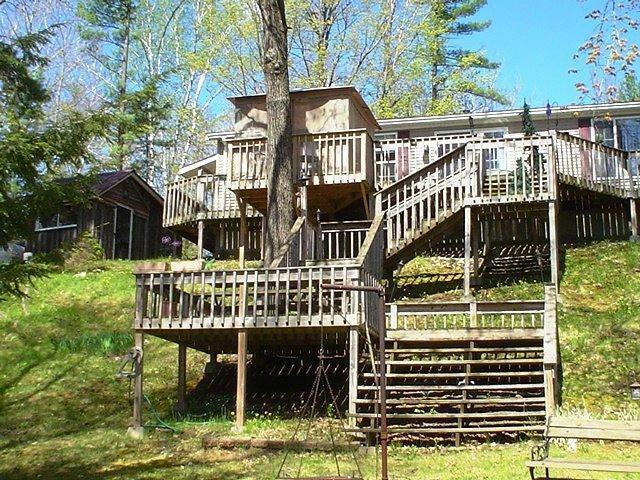 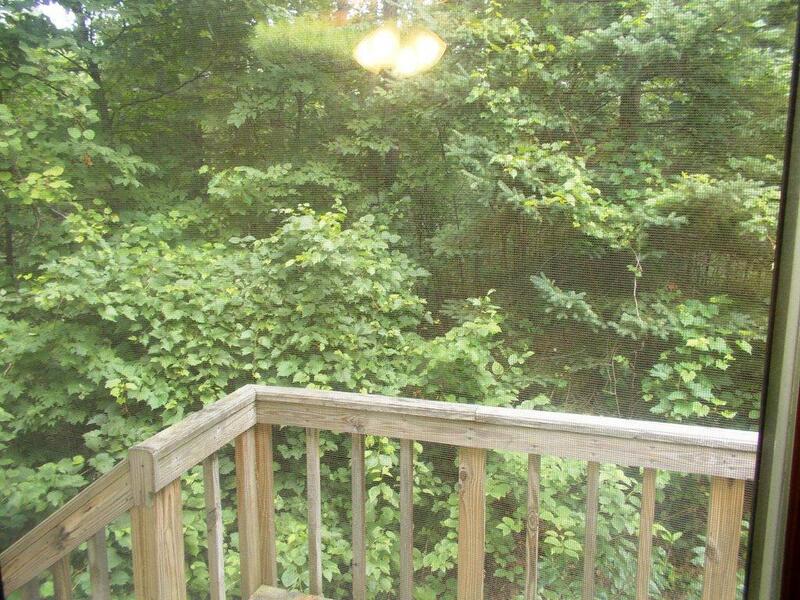 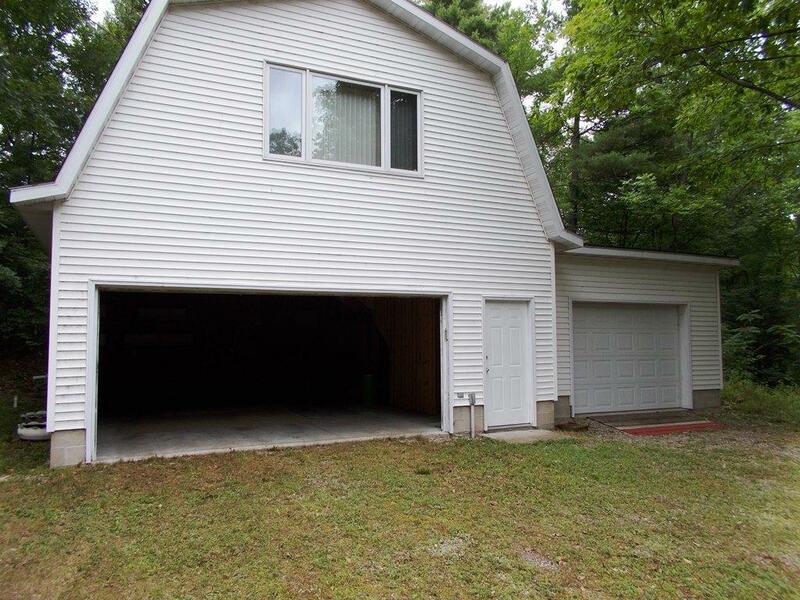 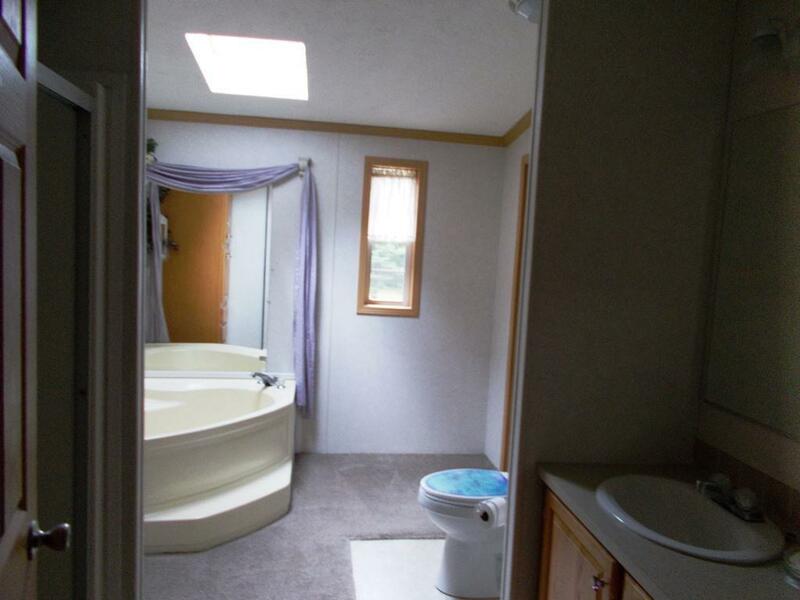 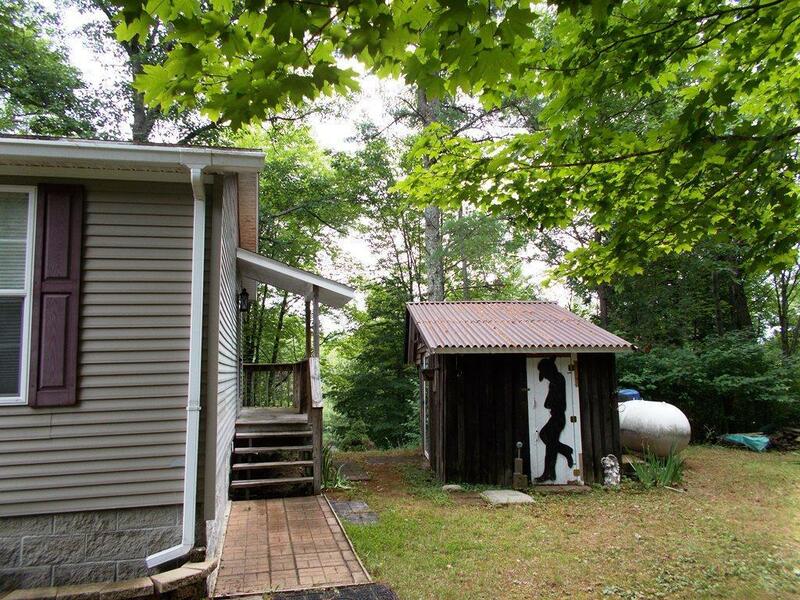 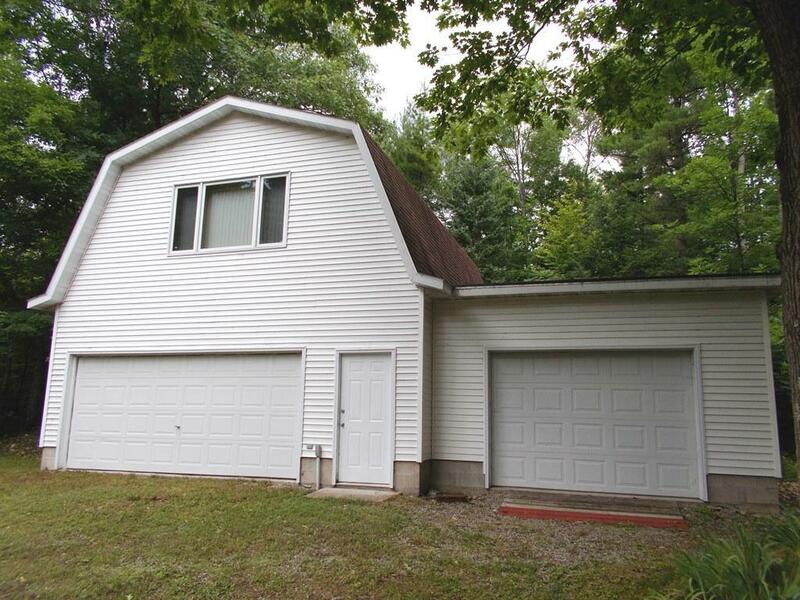 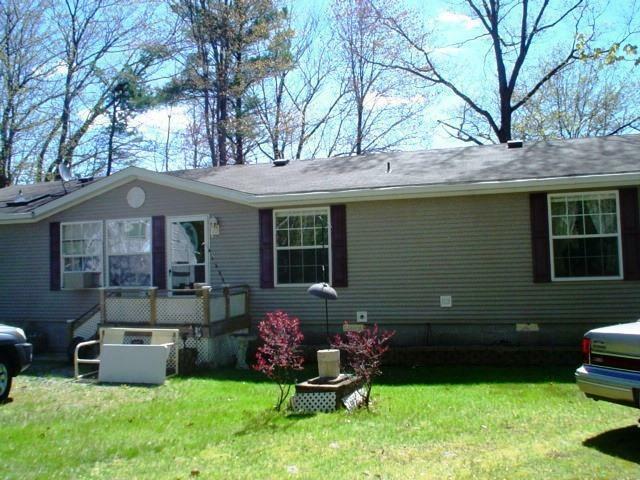 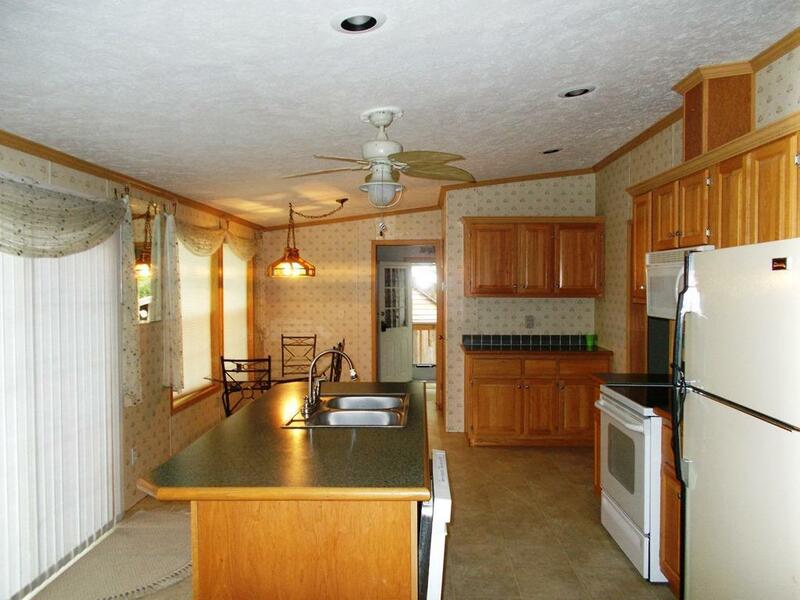 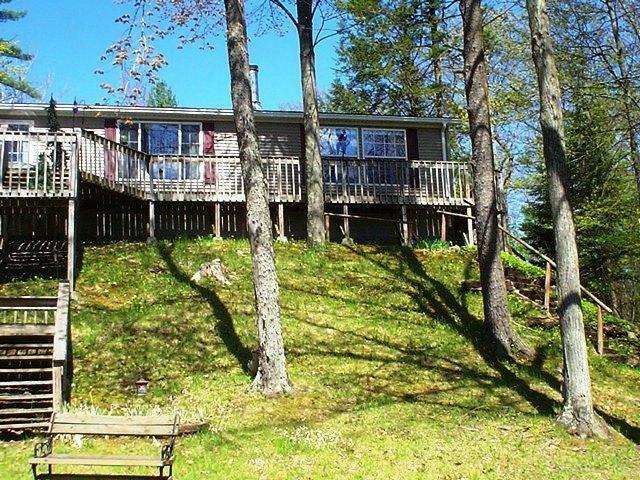 Newer 3 BR, 2 bath home on 3.4 acres with approx. 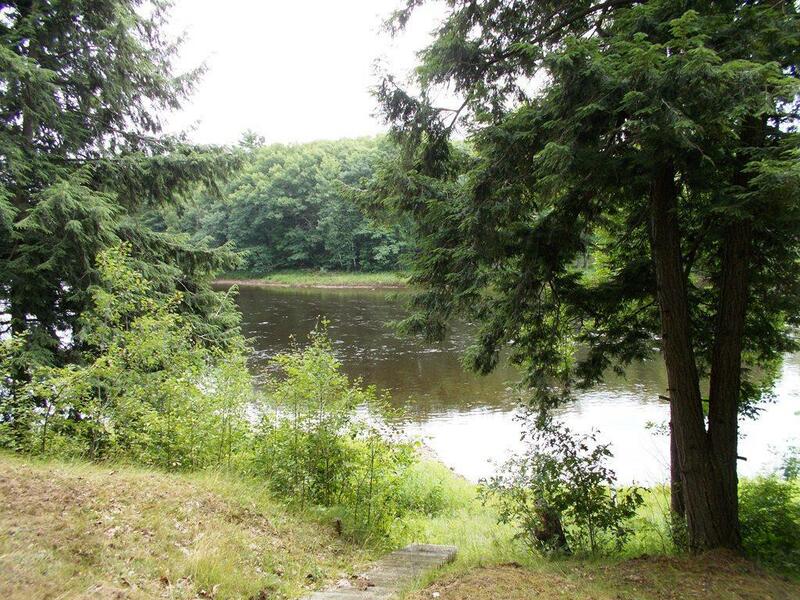 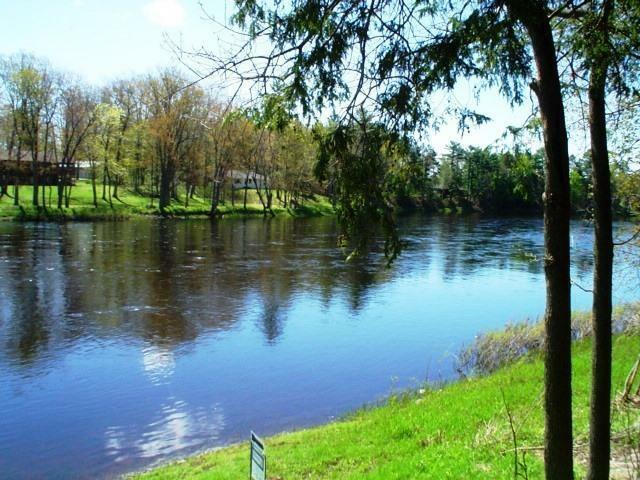 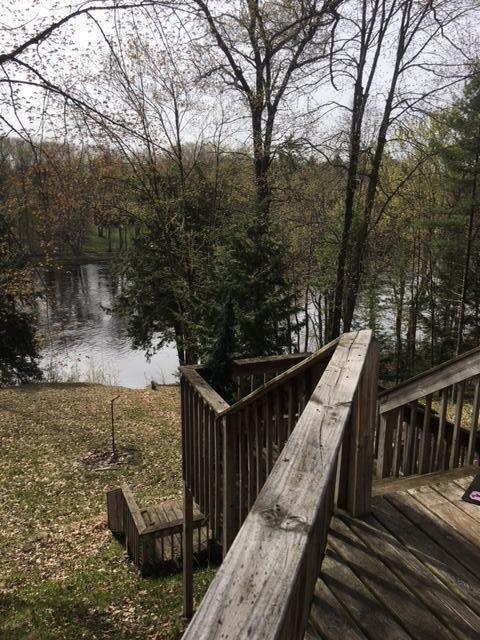 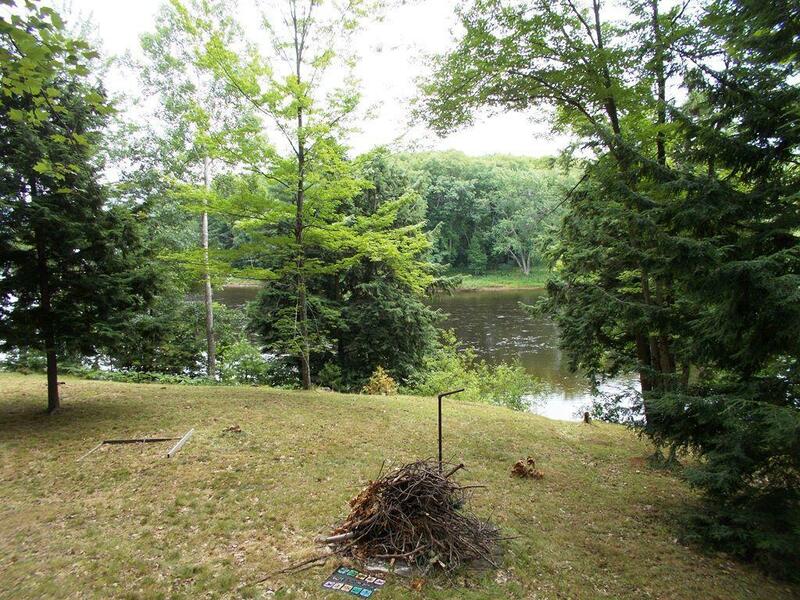 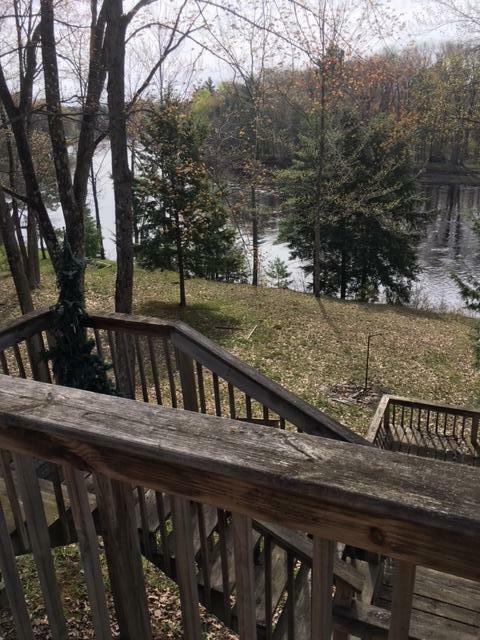 260' of Menominee River frontage. 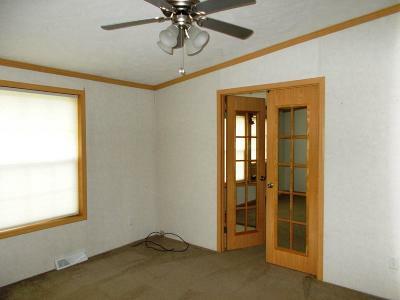 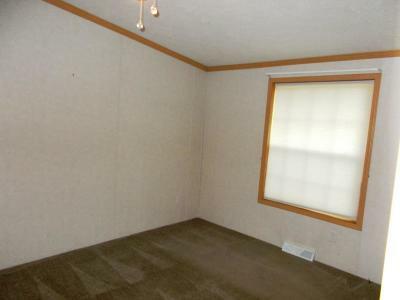 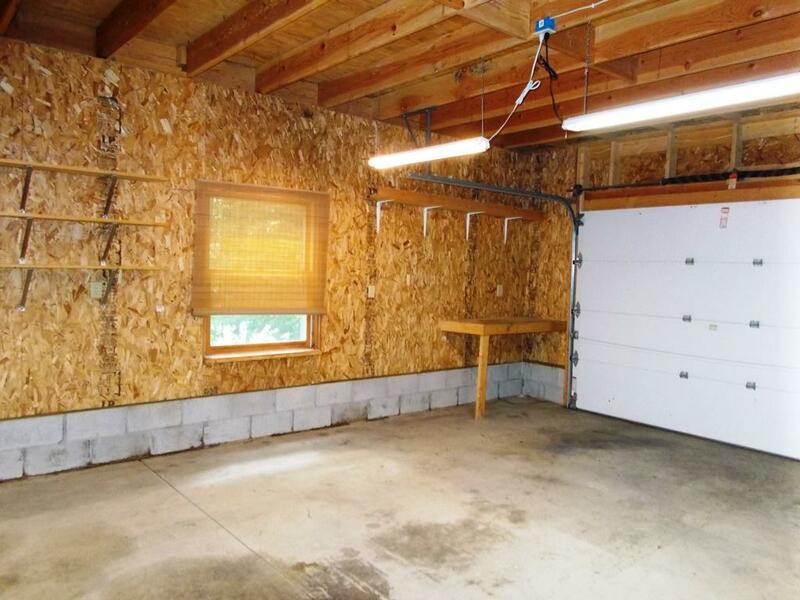 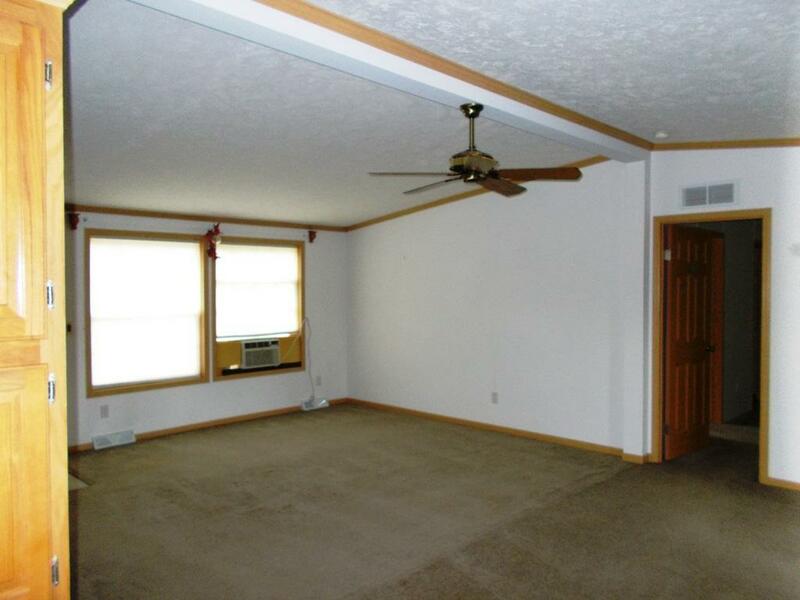 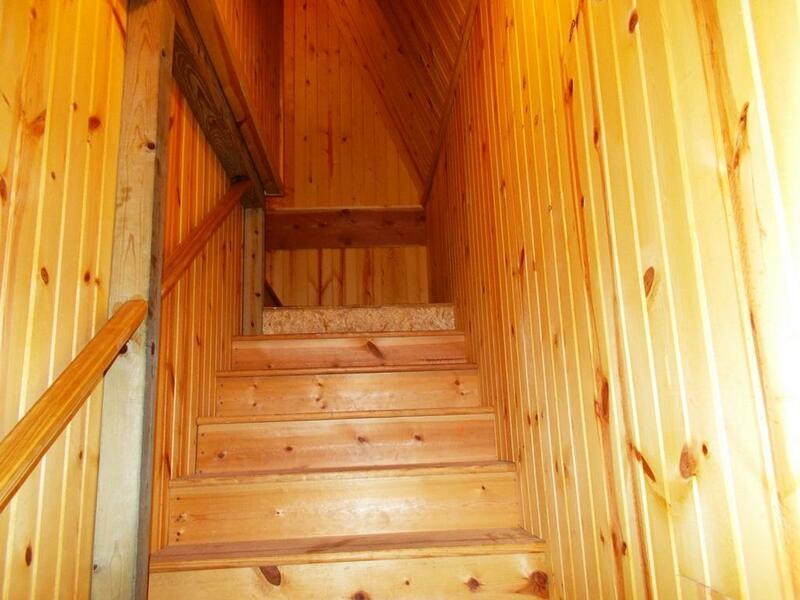 3 car detached garage w/a 474 sq ft 2 BR 1 bath Guest house upstairs. 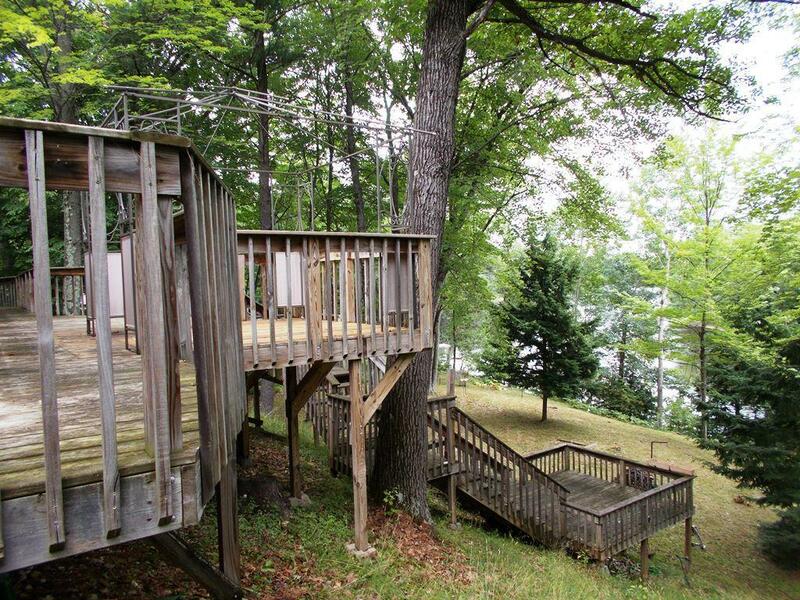 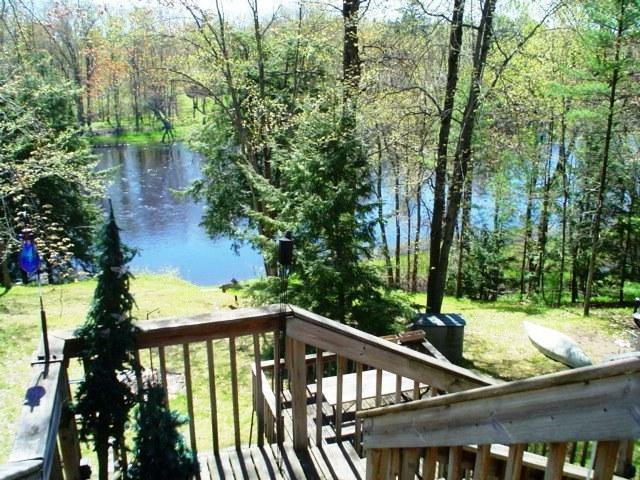 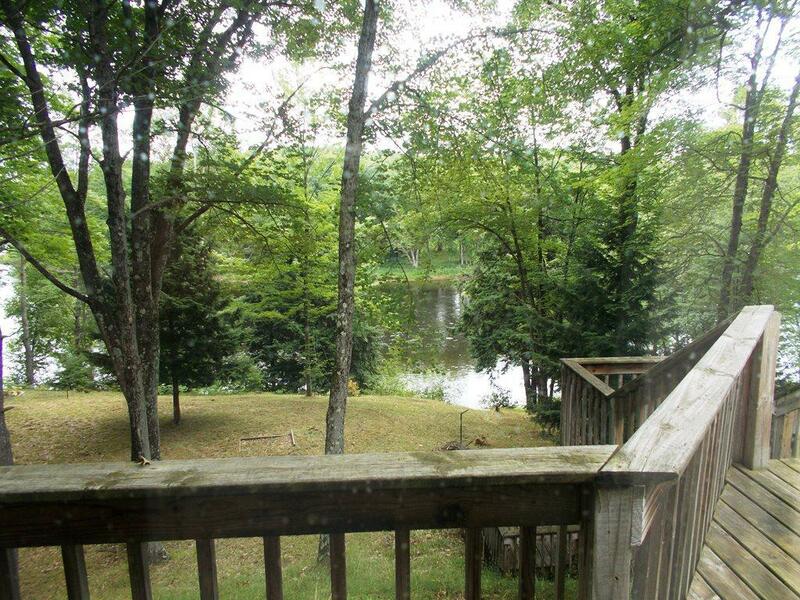 Enjoy the River view from your nice 2-tier deck. 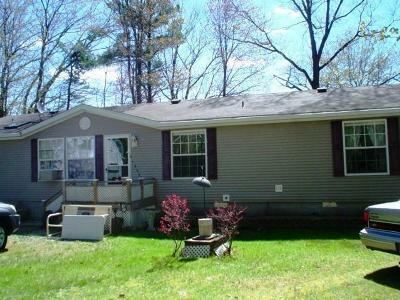 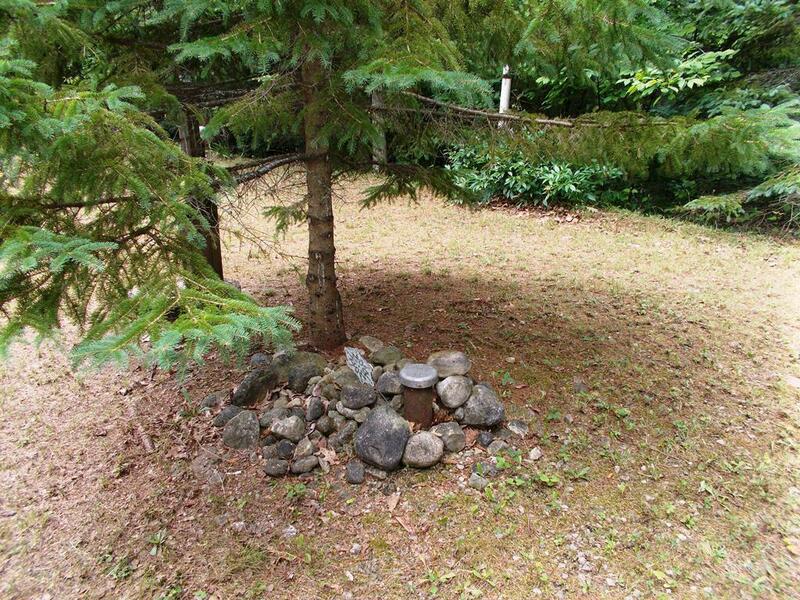 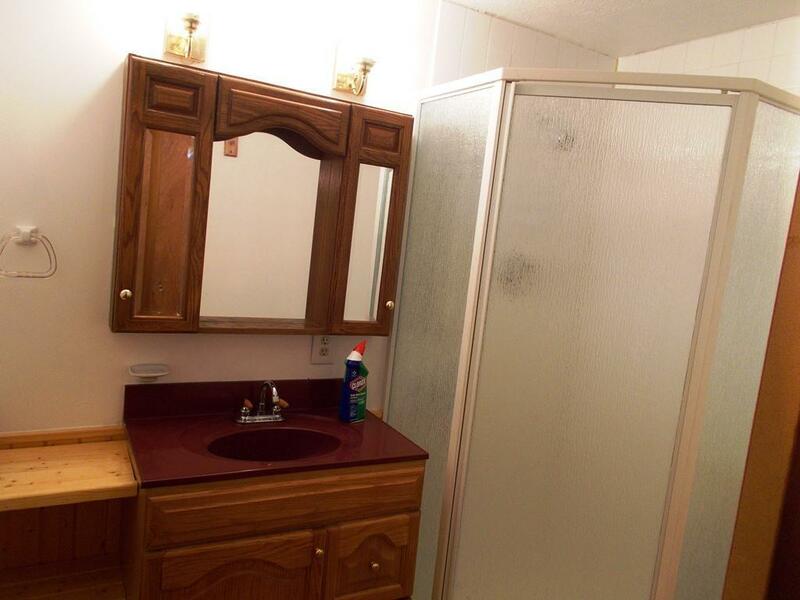 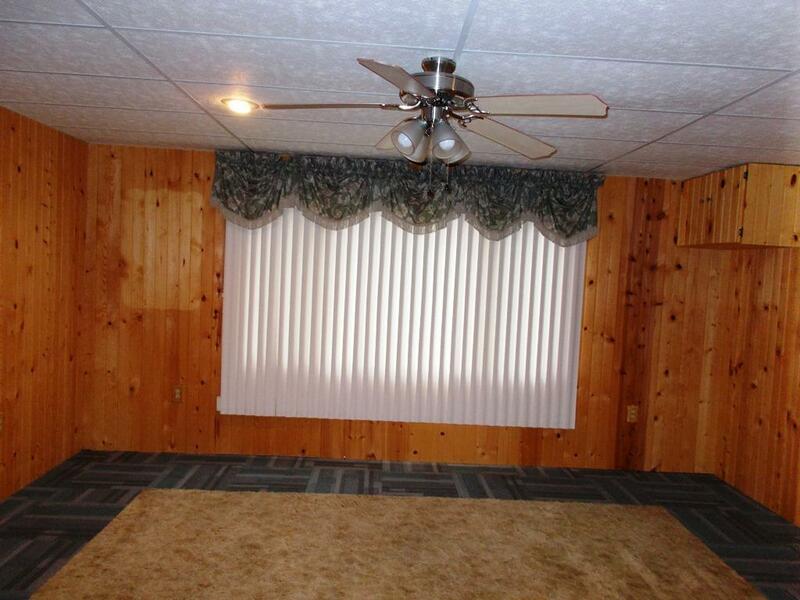 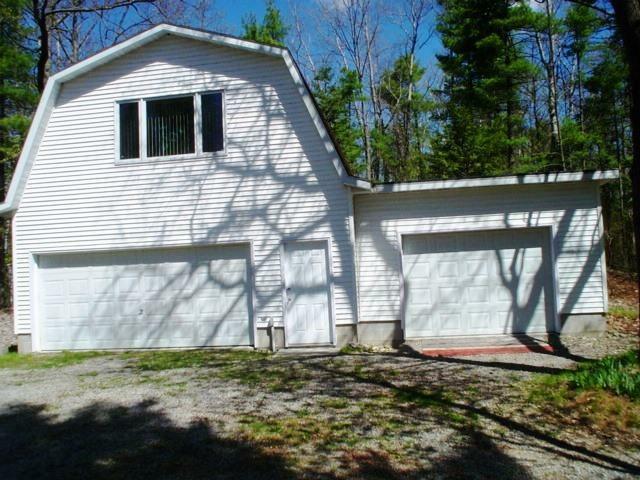 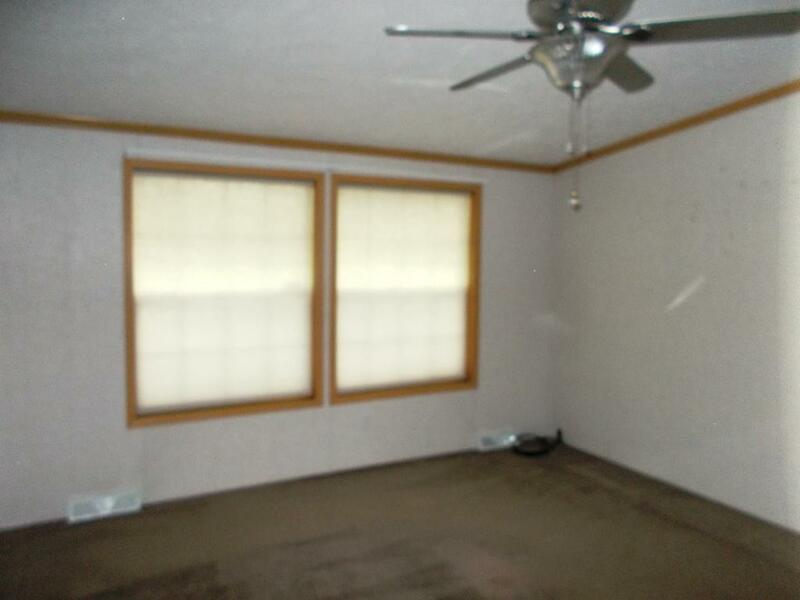 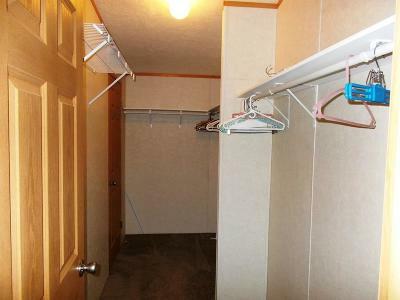 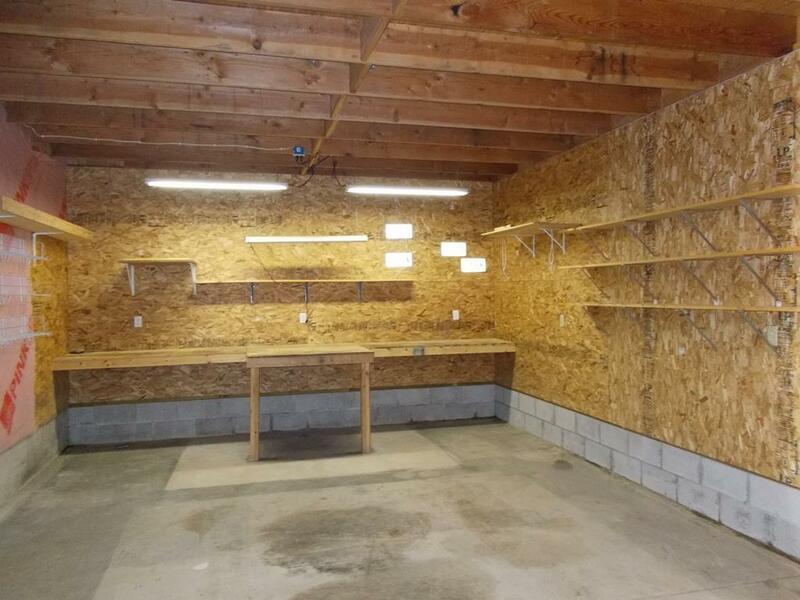 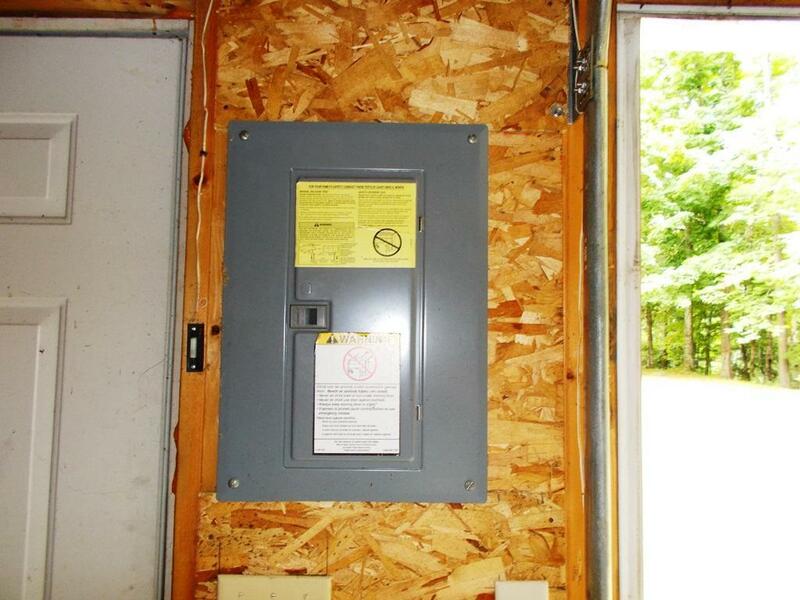 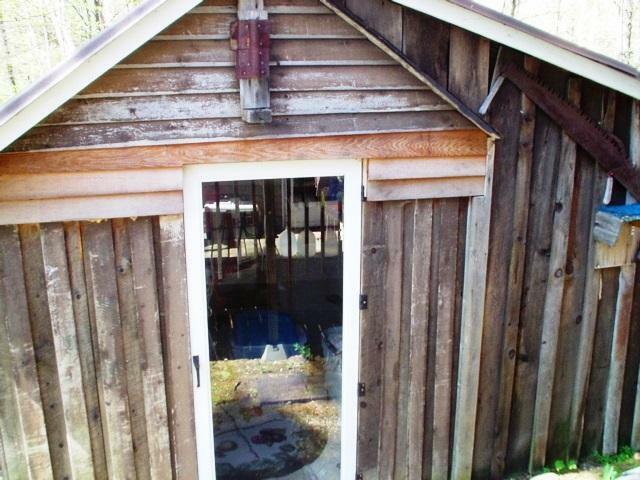 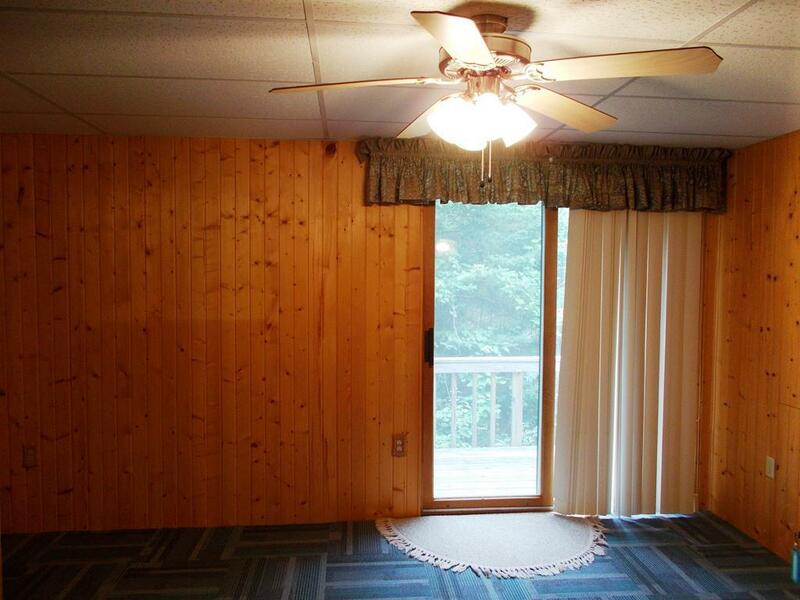 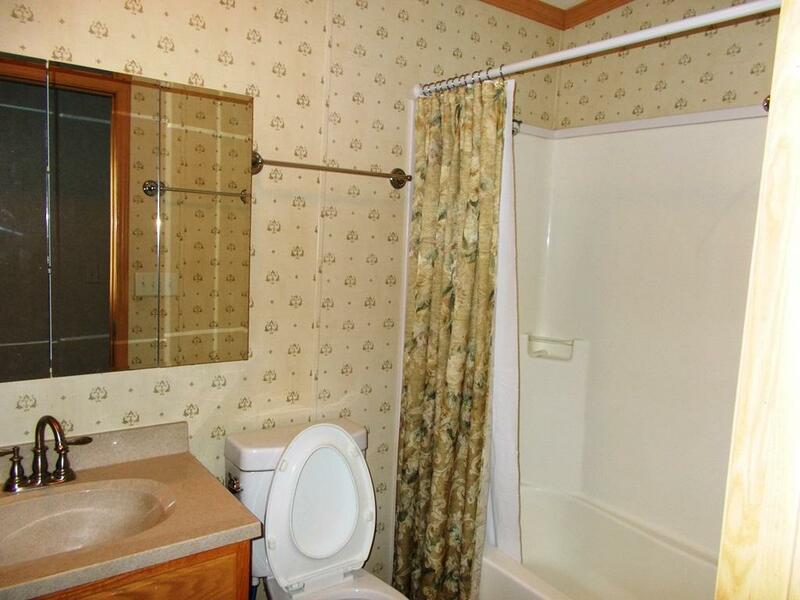 Located in a quiet area on a nice high lot about 10 miles from town.